It's time to achieve the best version of you. No matter where you are in your fitness journey, our 6 week challenge is for you. With three distinct avenues, this challenge is tailored to fit you and your specific goals! Each program includes videos explaining exercises, goal specific programming and communication with fitness experts. Whether you want to lean out, demolish strength goals, or begin your journey to overall health, we have your back. Let us help you achieve the best version of you. 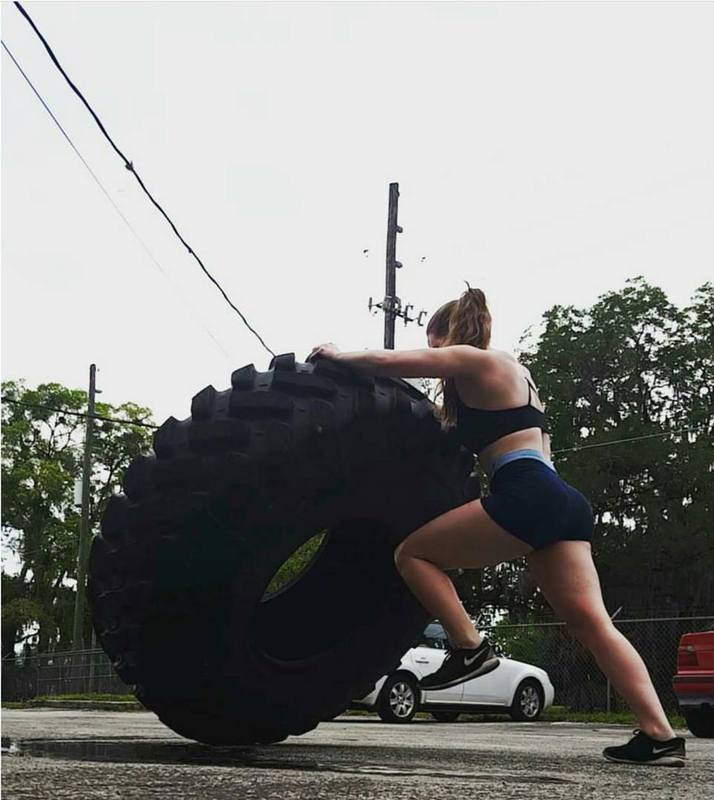 This program is great for people who are just getting started with their fitness journey or are struggling fitting fitness in their busy lifestyle. This fat-loss program contains quick and effective workouts with an option of an at home or gym centered track. Busy moms, travelers, workaholics you can achieve your health goals while doing life too! -All about aesthetics? We got you. This program blends hypertrophy work and HIIT cardio for the perfect combination of muscle building and fat loss. It's never too late to get started on your dream body! -Strength and hypertrophy can coincide. This program helps you set and achieve realistic strength goals while also building an aesthetic physique. It's time to hit that three plate squat that you've been dreaming about! Who is this program suited for? This program is suited for everyone. Depending on time commitment, beginners would do best with the Get Started or Get Lean track. Depending on goals, intermediate to advanced lifters would do well in the Get Lean or Get Strong tracks. If you have any questions on which track would suit you best, do not hesitate to contact us! What kind of time commitment should I expect with these programs? The nutrition aspect of each track will be an ongoing commitment. The Get Started track will be quick 30-45mins sessions at home or a gym. The Get Lean and Get Strong track will require a time commitment of at least an hour in a gym. Do I need a gym membership to participate? No! The Get Started program does not require you to have a gym membership. It is highly suggested to have a gym membership for the Get Lean track and a gym membership is required for the Get Strong track. Will I have to sign a contract? No! None of our challenges require a contract. If you decide that you need additional help or more extensive programming (online or in person) then a contract may be required. How responsive will the fitness experts be to my emails? All emails will be returned in 24-48 hours. For general inquiries, the private Facebook support group can be utilized 24/7. How are the challenge winners determined? There will be a challenge winner for each track. The Get Started and Get Lean program will both be based significantly on progress on weight loss and aesthetic goals. The Get Strong program will be based on a combination of a Wilks score to compare strength based progress as well as aesthetic progress.